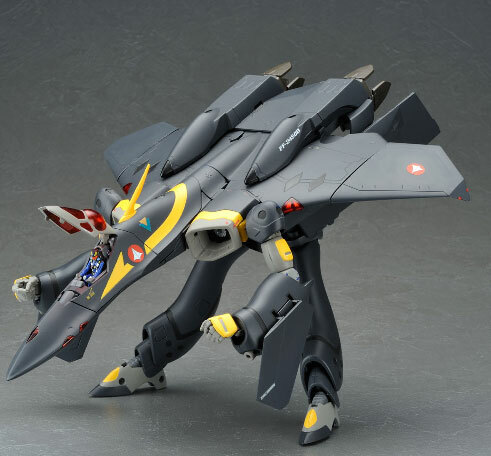 Just saw this Toy TV video on the Yamato website. In the video they show some product features of their 1/60 VF-22S Sturmvogel II Gamlin Kizaki Edition and their Macross Plus VF-11B Super Pack. Disappointing was that they didn't show the transformation of the VF-22S and VF-11B, mostly what was new and different from the previous products. Still consider the video as a source of information.